Thessaloniki, Greece’s second largest city, is a great starting point for hiking adventurers. While many see this city just as being the co-capital of Greece, many realize the fact that the city is less covered than the capital and the positioning is definitely wonderful for nature lovers. Backpacker enthusiasts that love hiking will never ignore Thessaloniki when visiting Greece. If you do not have the necessary time to visit as many trails as possible, you want to at least consider Chalkidiki because of the natural landscapes and beauties that would await you. This hiking route is quite simple and there are not many difficulties that would appear. 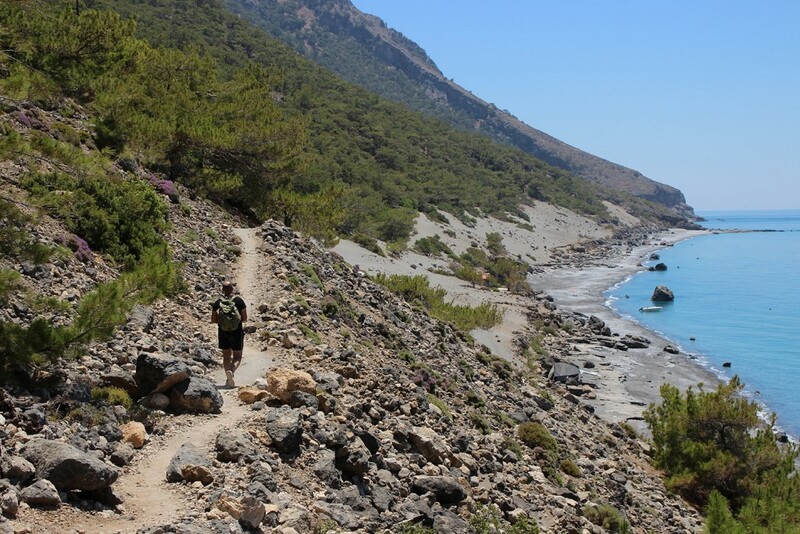 The walk will take you through various different forest paths and woodlands, giving you great sea views, all leading towards an olive field where you will take many pictures. You start the hiking route at Elia Beach and you will then go towards St Paul’s temple. Here you can see a plateau that is simply covered by pine trees and huge rocks. Many flowers await you, together with some pretty rare plants. 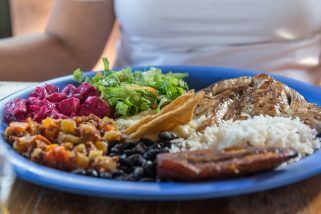 You will want to visit during spring. The highest point of the ride is Petros. That is where you want to spend some time and relax. The hike will take around 5 hours. This is quite a long trail, although you will finish it in five hours. 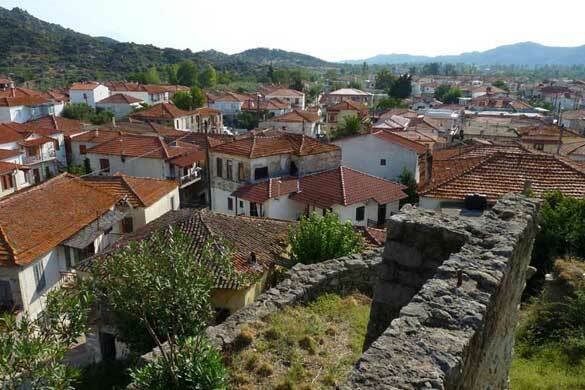 It will take you to or start from Parthenonas, which is around 1.5 km away from Neos Marmaras. You can easily adapt the hike based on the abilities that you have and your physical conditions. 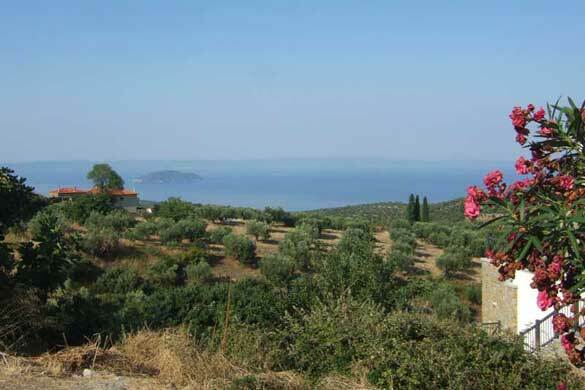 In the event that you are looking for something that is more challenging, there is a demanding route taking you to olive fields, through woodlands and an old water mil. The easier route allows you to go through various forest trails on rougher but much shorter trails. This circular route will mostly follow woodlands and forest paths, taking you to hills behind Nikiti. You would love visiting Agios Nikolaos. Hike trail starts close to Nikiti school. 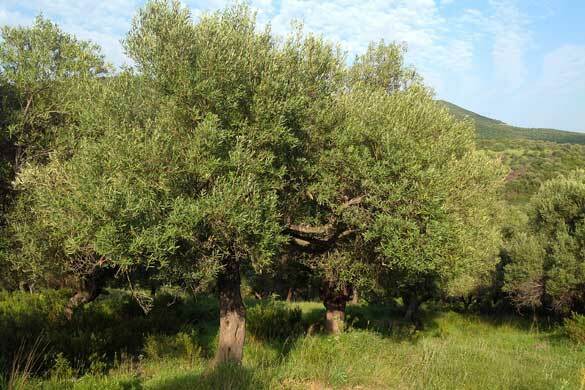 During the 5 hours that the trail takes, you will se various olive fields and beautiful shelters, woodlands, bee hives and even a small church where you can take the break that you surely want. We can easily describe this trail as being enchanting. 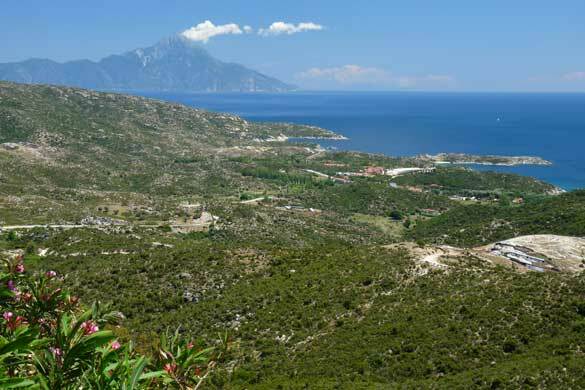 You will go through many vineyards over the Neos Marmaras region and you will get the opportunity to seeing some crystal clear sea impressive views. As you go back to the shore region you will go through many forests and beaches. You will want to appreciate the small gulfs on this 5 hours route. The last hike that we should talk about takes you around Sykia. It is an interesting walking trail that offers some impressive views of the region. You go right around the ridge edge and you then travel north. The village you see is simply beautiful and the effort that you put into exploring the region is something that you will want to go through. This is a hiking trail that will take you through many old paths, streets and goat paths. Most of the hike will be safe but some of the parts will be steep.